There are several elements to consider when you think about a bathroom design however the normal rule of thumb for a modern bathroom design is to keep it simple and clutter free. Having bathroom cabinets to hide unwanted personal items is ideal as you can put all toiletries out of sight and keep your bathroom a place for relaxation with a clean design and un-cluttered areas. Take a peek inside any stylish modern home and you will notice minimal fittings, neutral tones and efficient storage solutions. And finally you will need to turn your attention to the more practical items such as soap dispenser, toilet roll holder, mirror etc. 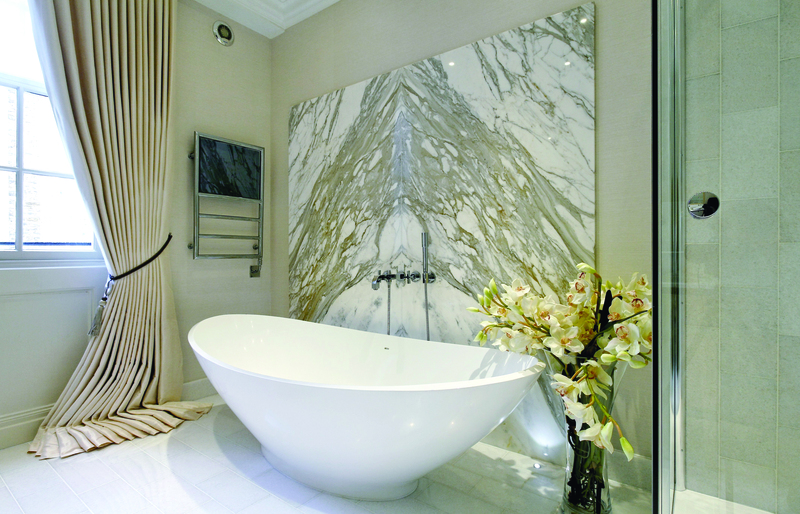 The more thought you can give to these finishing touches and the more cohesive the whole look to the bathroom will be. To speak to Stewart about your design ideas call 01622 616 065 to book a free no obligation design consultation. 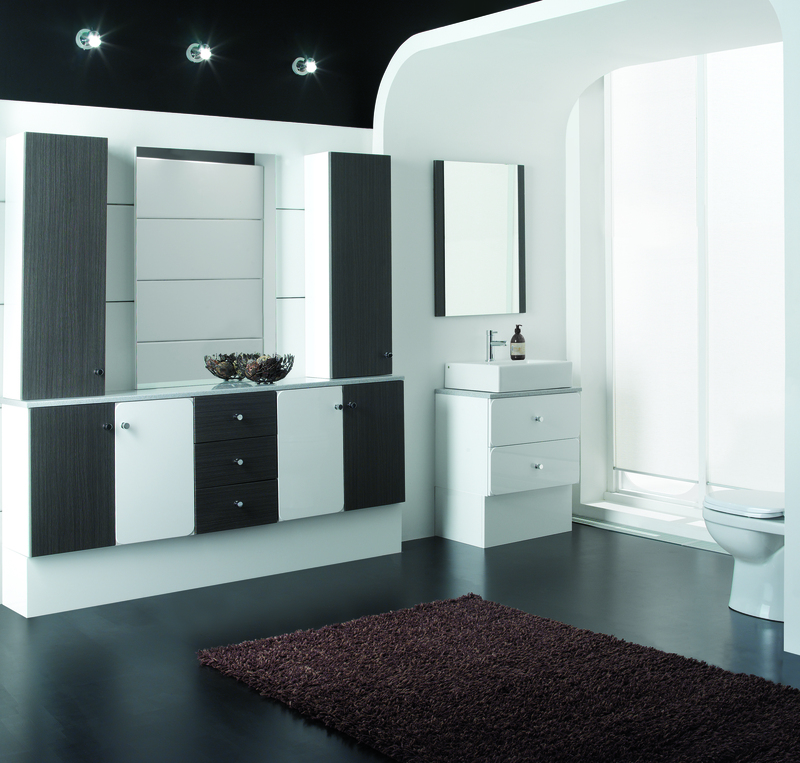 Investing in a new brand bathroom (with the right finishes) is a great way to add value to your home. 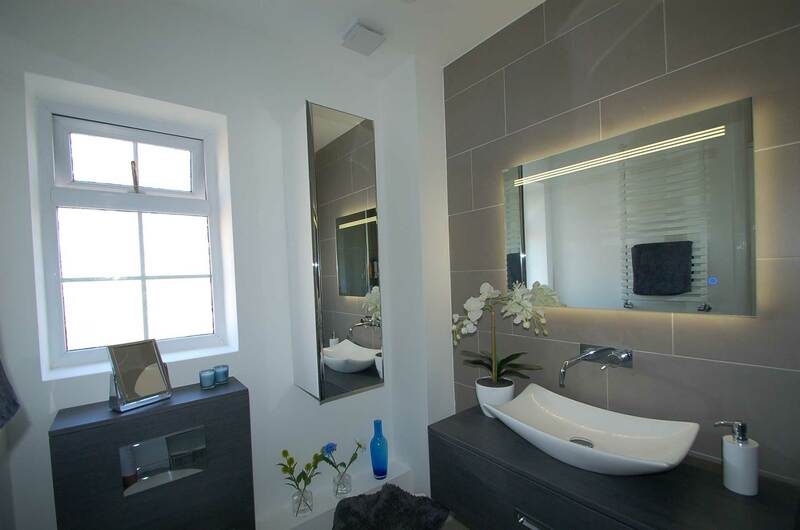 As you'll know, a great-looking bathroom helps sell a property. 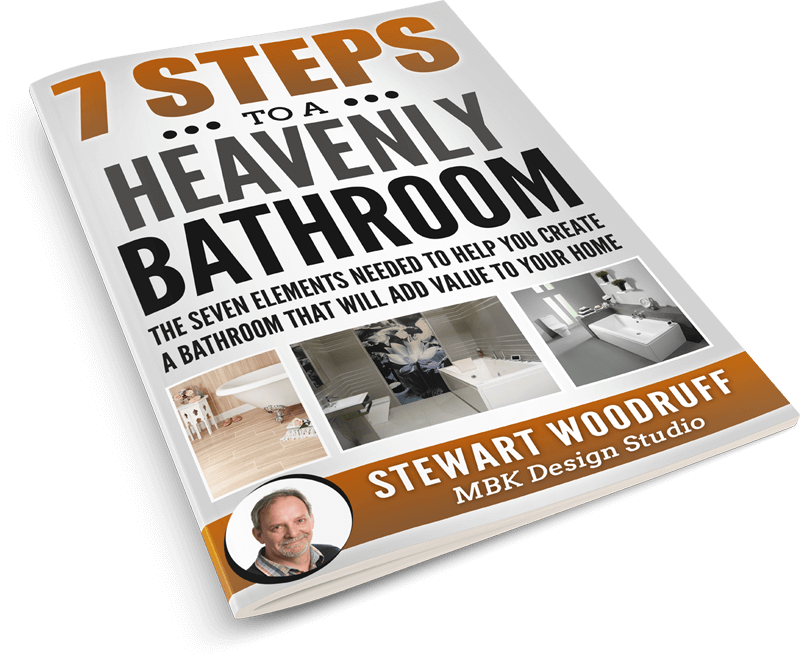 Even if you're not thinking about moving for a while, you can make simple choices about the design of your new bathroom that allows you to enjoy it AND significantly improve the attractiveness of your home to a prospective new buyer for the day when you do choose to sell. Find out what brands of taps and shower fittings are highly desirable and fashionable at the moment. 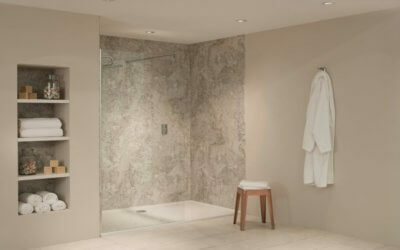 Additionally, learn about the different options you have for creating a luxurious shower. Learn about the different styles of baths you can have in your bathroom, and what's currently popular (and what baths are no longer popular). 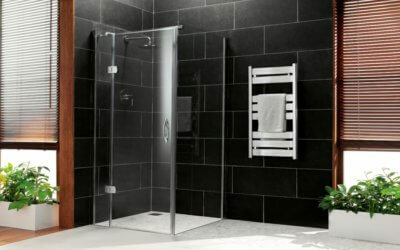 Find out how you can maximise storage space in your bathroom and conceal pipework, without using up valuable space in your bathroom. Our Premier Service serves to reduce the stress to YOU by givng you a single point of contact. 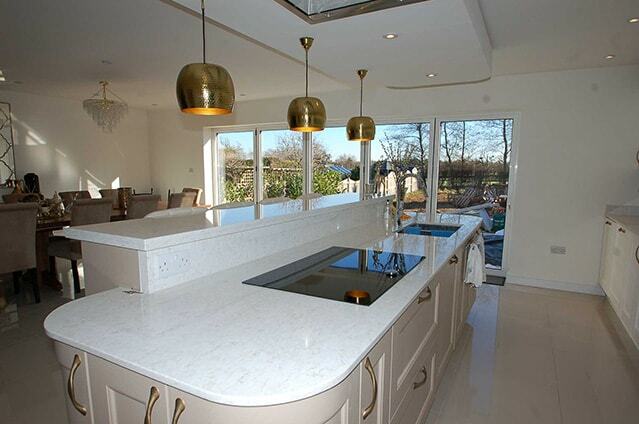 As the work is carried out by a CPA Approved Craftsman we will also guarantee your improvements for up to 3 years. With our years of experience we will be able to guide YOU through the various designs and styles available with ranges to suit all budgets. A home design project can transform your home. Here at MBK we take great pride in bringing your dreams to life, from what was an idea in your head to a reality within your home. 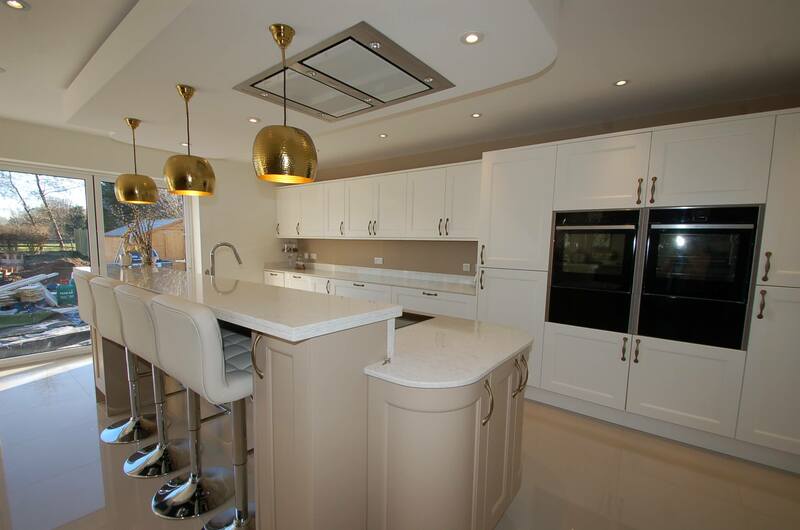 We have transformed over 3000 plus homes (install & supply only) and our team work closely with you each step of the way to ensure your vision is achieved. We enjoy nothing more than seeing our customers satisfied. 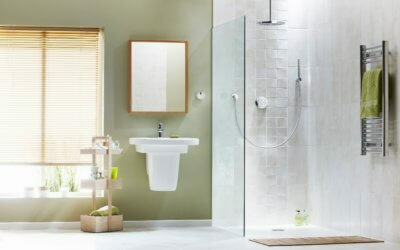 Please find below a number of bathroom blogs which should answer some of your questions. We want to provide you with additional information about products and services that are available plus give you some useful tips to help you on your journey. Simply click below and provide us with your contact details and we will schdule in a chat.